Nicor General Contractors possesses all the required licenses, certifications and insurances required by the State of Florida to engage in the construction and care of commercial buildings.Florida Construction License CGC #1513172. You can rest assured the care of your commercial building will be performed with the highest degree of professionalism and integrity. 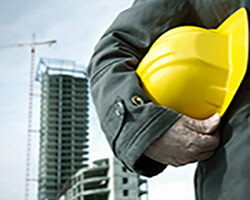 Nicor General Contractor cares for the safety and protection of its workers and customers. 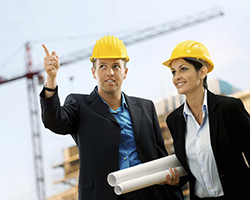 We comply with guidelines of safety throughout the execution of all our commercial construction projects. © Nicor General Contractors, Inc.